We aim to provide the best possible treatment for you and we constantly strive for excellence. 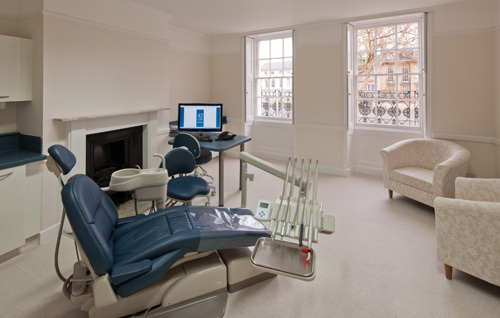 Our two surgeries, on the first floor, are fully equipped for all aspects of contemporary dentistry. We believe that ethical dentistry offers the best care and that the best care results in less dentistry for you in the long term. We are members of Denplan and offer both Denplan Care, a complete dental health maintenance scheme and Denplan Essentials, which allows you to budget for a fixed number of dental examinations and cleans per year. We carry out a careful examination of your mouth having listened to any concerns you may have. We believe in prevention and maintenance and will advise you about appropriate follow-up or treatment. We will spend time with you enabling you to have healthy gums. This may be by enhancing your current cleaning techniques; scaling and polishing; or more detailed periodontal treatment. 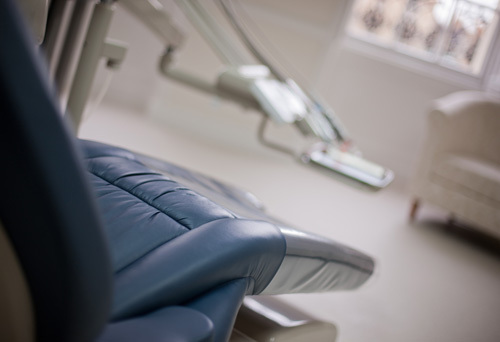 We use high quality materials and modern techniques to ensure a healthy, aesthetic smile. Our fillings are white composite material, so they look very natural. Where a filling is not sufficient to support the tooth, we may recommend a crown. Along with bridges and other tooth replacements such as implants and removable dentures, these are custom made in a registered British dental laboratory using traceable precious metal alloys. If the dental pulp inside the tooth has died, we would recommend a root filling. It is sometimes better to keep the tooth than have it removed. We offer the full range of replacements for missing teeth, including dental implants. Alastair provides conservative and effective treatment for TMJ pain, headaches, neckaches and bite problems.